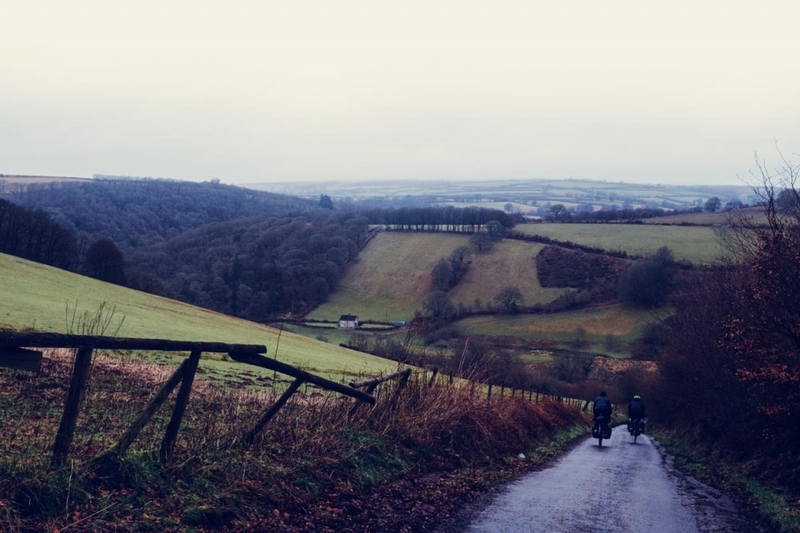 “My cycling ‘career’ has taken me all over the UK; there are few things I enjoy more than heading off to explore this island of ours by bike. Yes, the mountain roads of Switzerland are stunning and the never-ending sunshine in Italy is fantastic, but I find that all too straightforward. Given the choice I’d choose a rough gravel farm track and the famous British drizzle every time. Nothing great ever came from being comfortable; our unreliable weather and tough conditions just make the pint at the end of the day all the more rewarding. 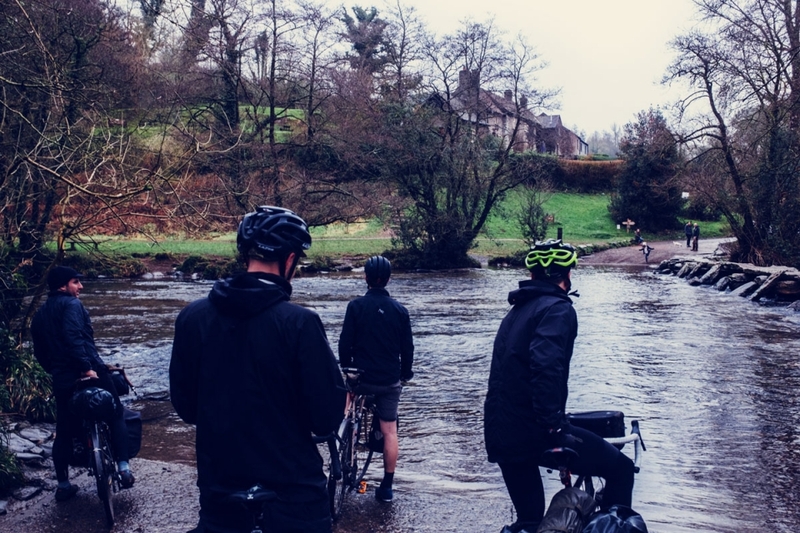 Looking back, that is what this trip was all about – a bunch of travelling cyclists coming together to celebrate cycling in Britain and the hardships that come with it. 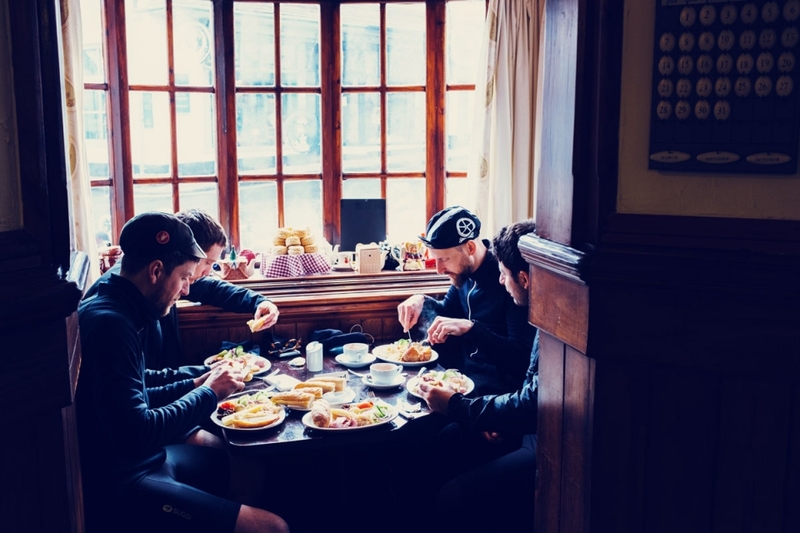 To me Audax rides are a mythical underworld of the cycling community – small groups of hardened cyclists putting themselves through 100’s of kilometres of cycling, often in gritty winter conditions, with very little reward at the end of it. 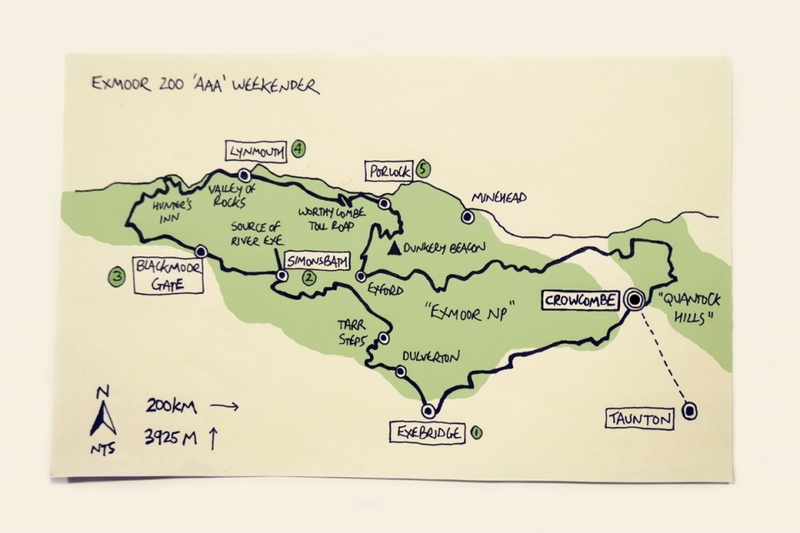 For some reason it’s something I’ve always wanted to have a crack at, so to do a 200km route over our time constraints of a couple of days was a good teaser; knowing I’d need to do this route within 12 hours on an official Audax ride. Unsurprisingly the weather threw everything it had at us during our days on Exmoor. 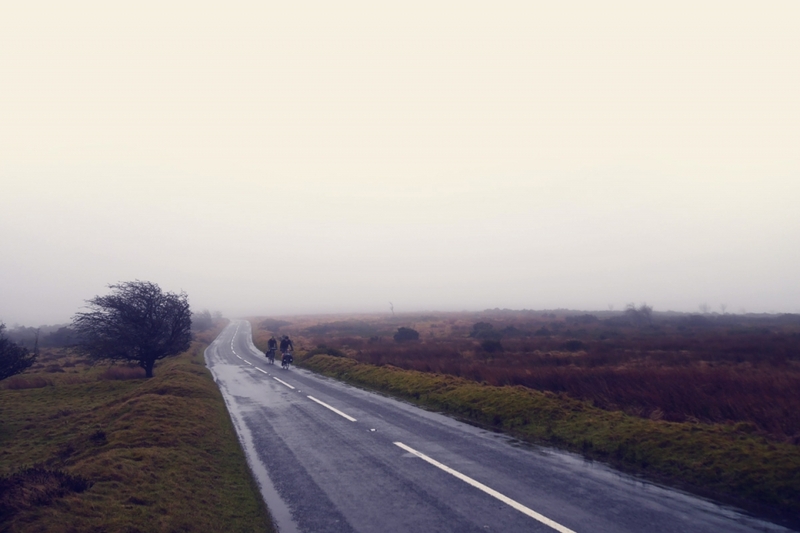 From the start we had to battle with strong headwinds, rain storms and a sea mist that rolled in, sapping all warmth from our bodies. As a result our plans pretty much changed from the start; we didn’t hit our distance targets to reach roughly-planned camp spots. But rather than let it get us down we simply adapted as we went, took the hard times on the chin and enjoyed the occasional tea and beer stops all the more for it! I won’t pretend that we all loved every minute of it. There were few smiles as we pushed through the rain on day one, our legs already aching after only 20 miles of riding. 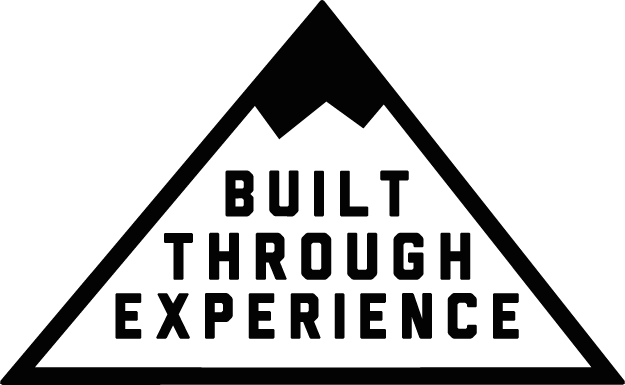 However it was once we accepted the fact that our original plans would change, that the good weather we thought we’d catch would never materialise, once we stopped checking our distances and instead started living in the moment on the road that we were able to really enjoy the experience. 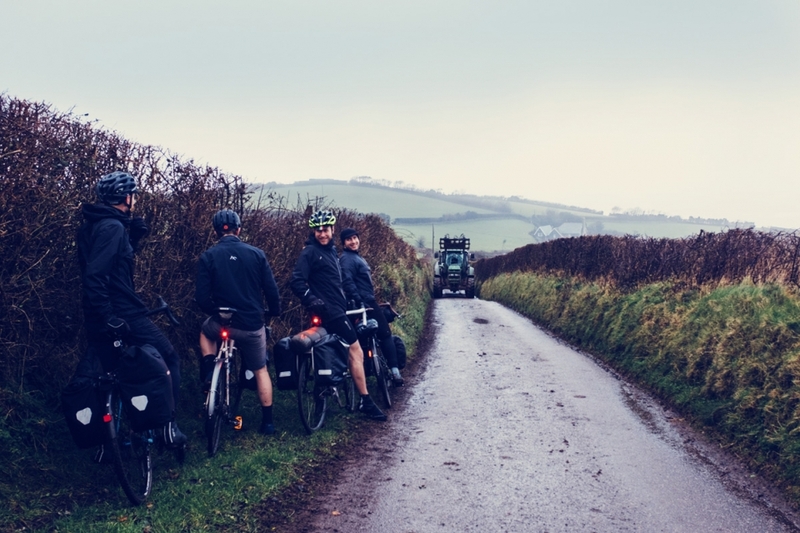 Below are some photos from the weekend – head to Pannier.cc to see the full set and read a full write up on the trip.